The game is asking for access to my files. Why do you need this? 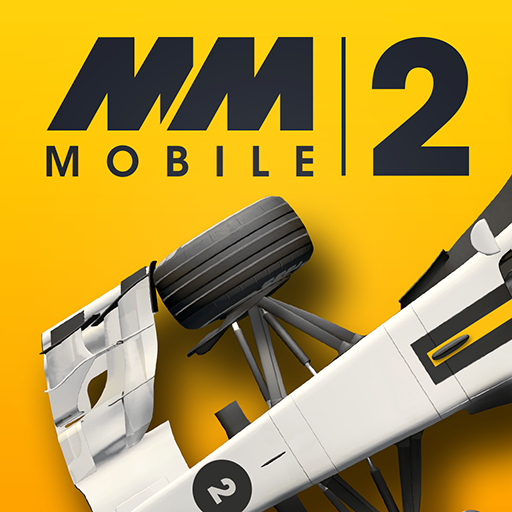 Sorry to hear you've experienced problems with Motorsport Manager! This issue has been fixed in the latest update (V1.1.3) which is available now!